Clockwork Gears is an artist collective that designs fashion inspired by and created for the cycling lifestyle. 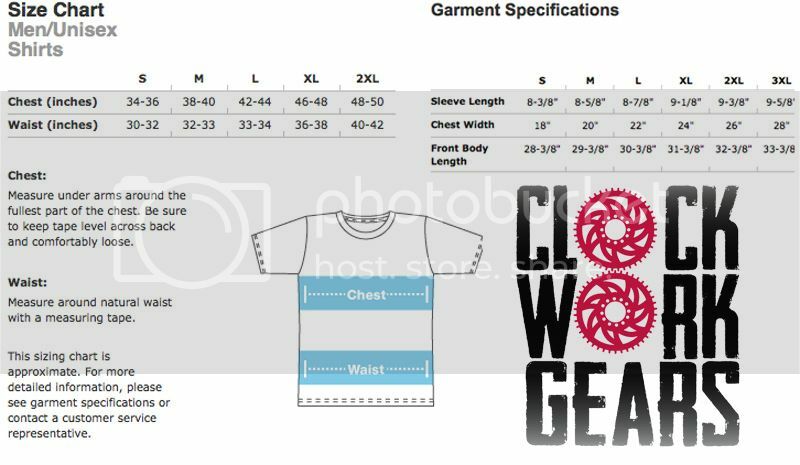 Whether you are a weekend road warrior, bike messenger, casual rider, or anything in between there is bound to be a Clockwork Gears design that caters to your style. Clockwork Gears is available in over 500 retailers worldwide.